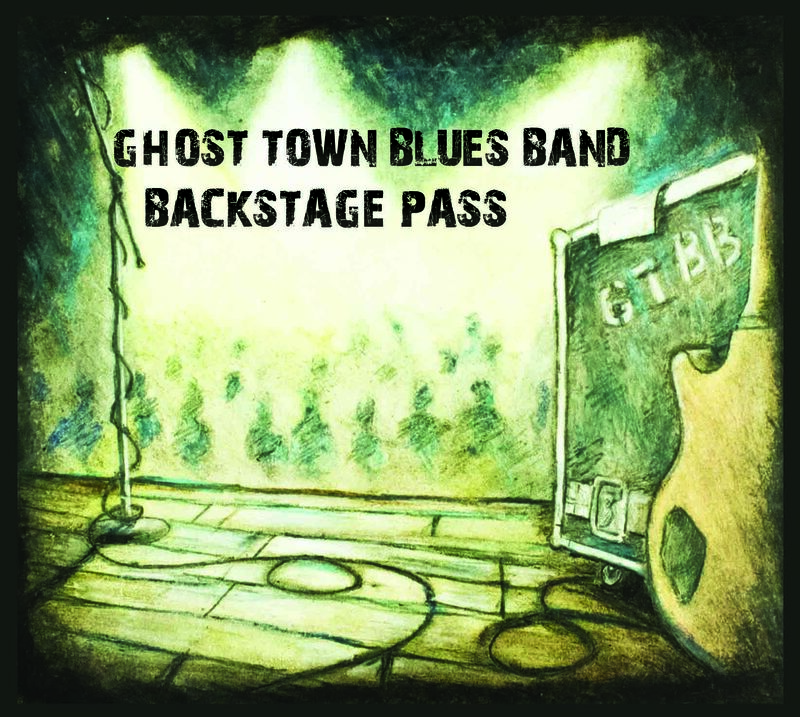 PRE-ORDER BACKSTAGE PASS HERE! 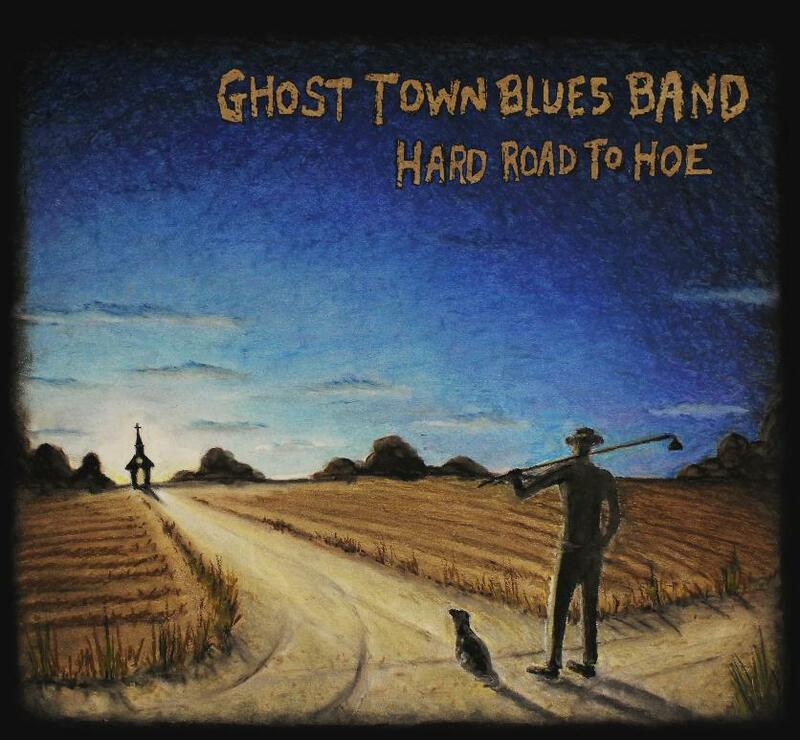 CLICK THE ALBUM COVER BELOW TO GO TO OUR PLEDGEMUSIC PRE-SALE PAGE! 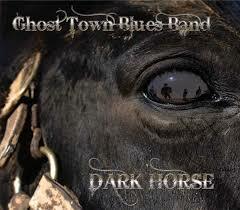 Debuting at #4 on the Billboard Blues Charts. 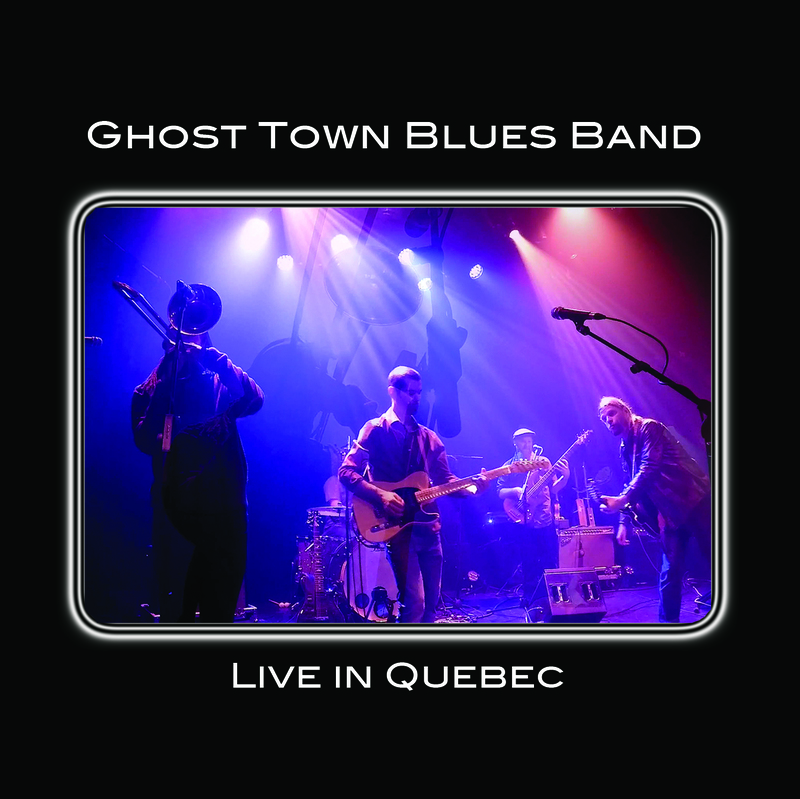 This LIVE album from Ghost Town Blues Band is the best one yet! 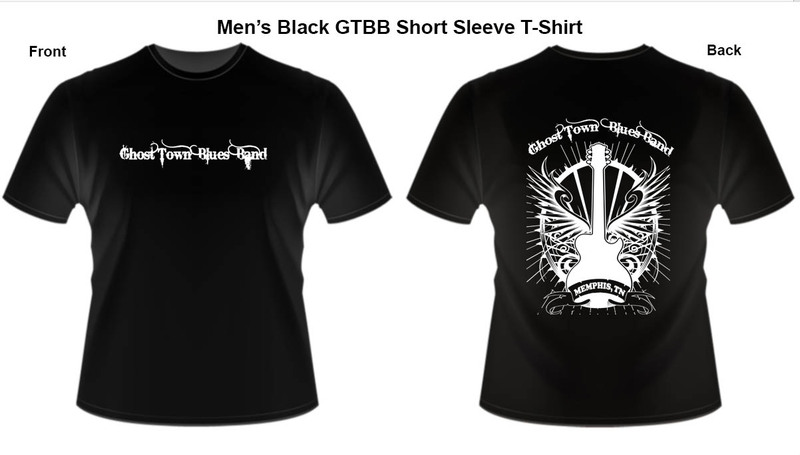 If you are ordering from another country please contact Matt Isbell at ghosttownbluesband@gmail.com to work out details. CA is $5 more and GB, EU, AU & ASIA are $10 more. 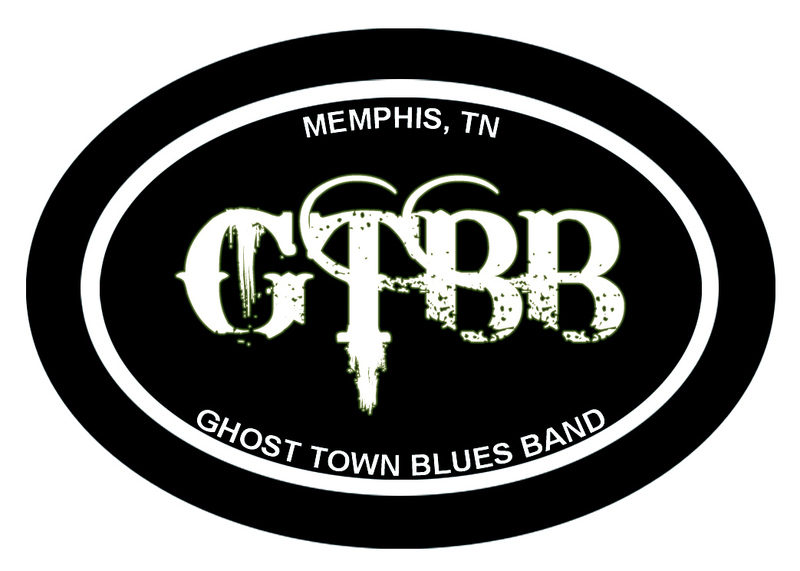 Catch GTBB and all of their high energy live on stage in Quebec shot in 4k and downsized to 1080p this is an HD 720DVD. 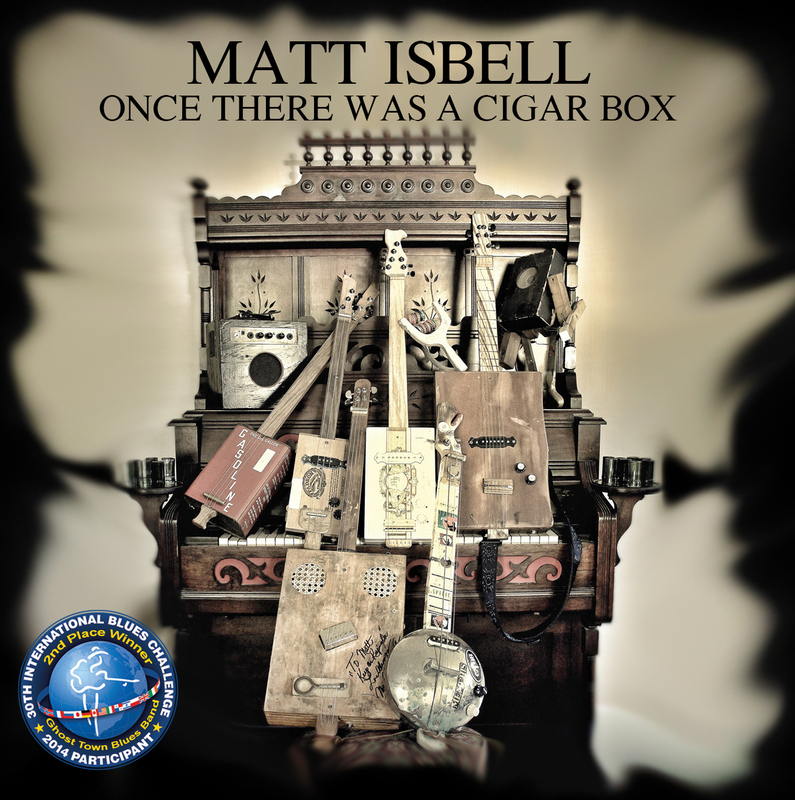 This album features some of GTBB's Frontman, Matt Isbell and his Cigar Box Guitars! 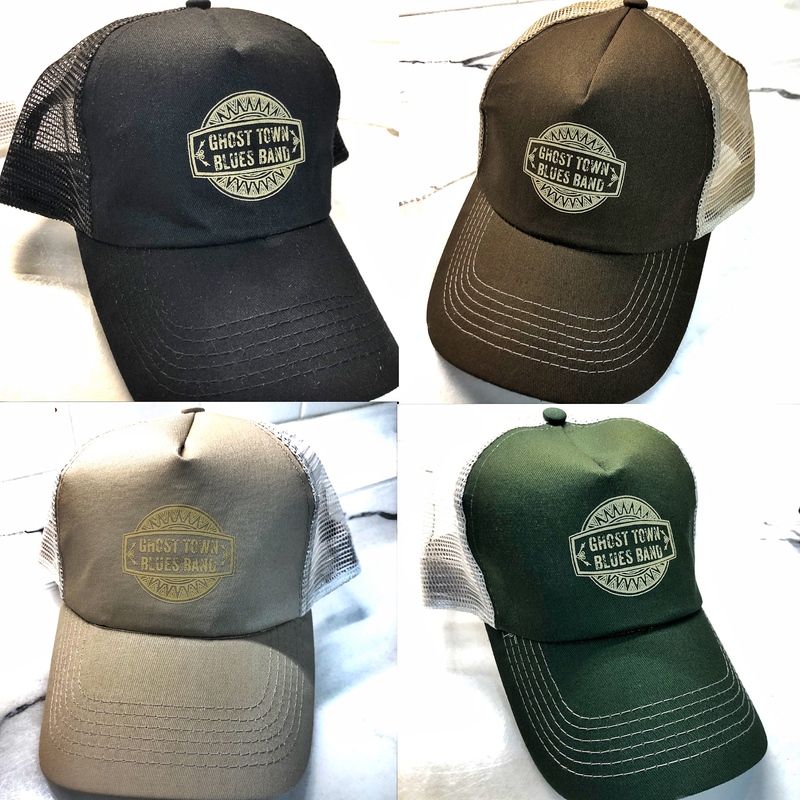 Feel like you are on a porch in Mississippi listening up close and personal to some homegrown music played on Homemade instruments. 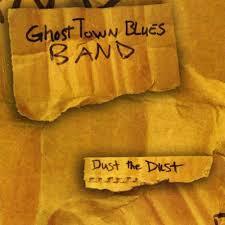 This record does have one track of the band performing "Come Together." 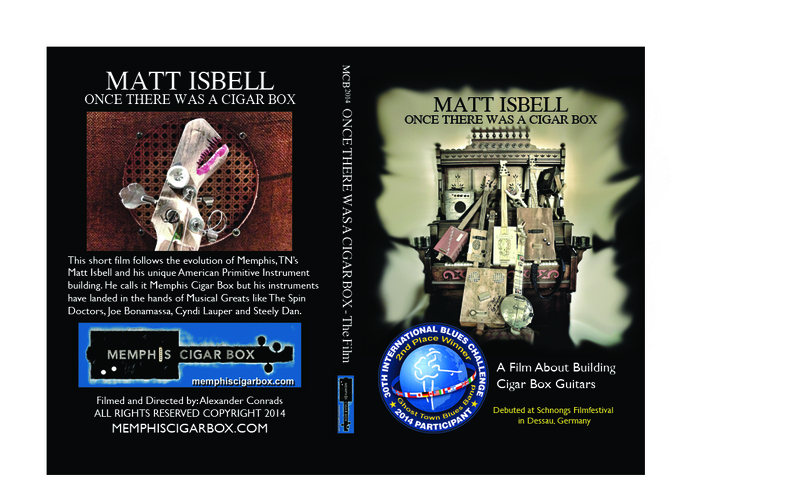 A Multi-Film Festival Award Winning documentary featuring Matt Isbell and his Cigar Box Guitar Art. 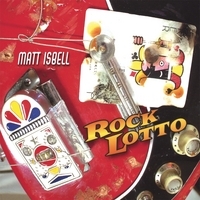 Matt Isbell’s 2007 release Rock Lotto is a high voltage eclectic rock album, bringing a bevy of rock styles to the table. 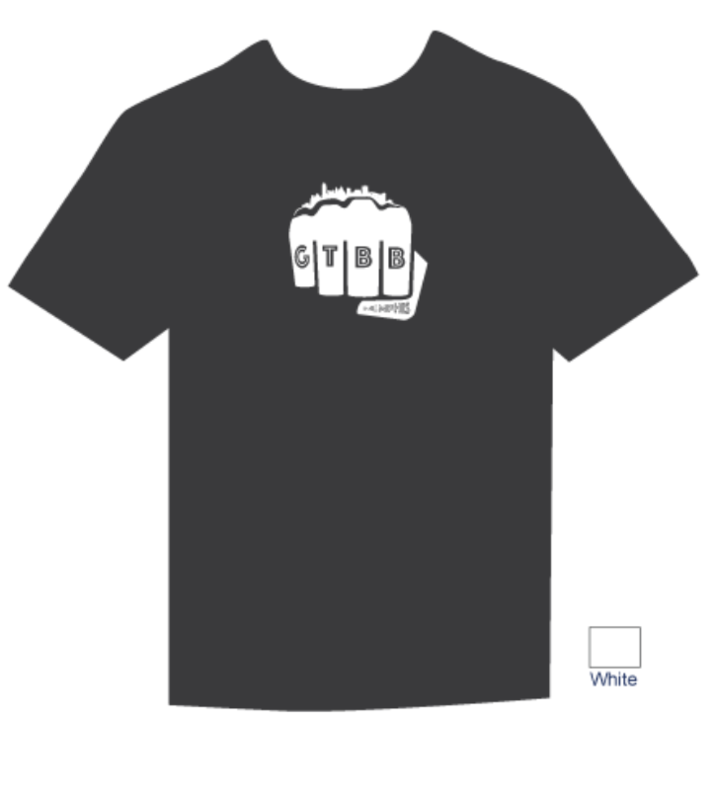 Please Specify Size in the notes at checkout.